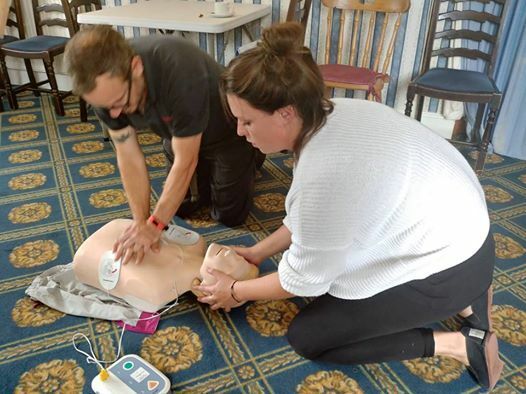 If your assessment of first aid needs highlights the need for qualified first aiders, then this level 3 qualification will provide you with suitable, highly trained personnel. 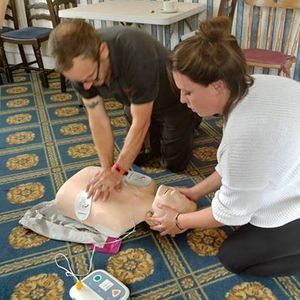 This comprehensive three-day course covers a wide range of first aid emergencies, enabling all participants to deal with emergency situations with confidence in a prompt, safe and effective way. In addition, this course will include any protocol changes that may have arisen since their last training course.